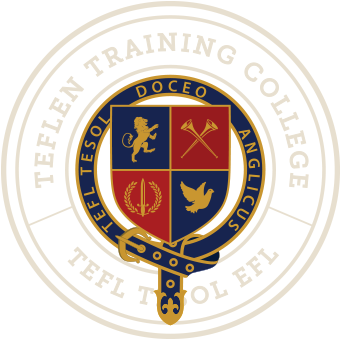 Teaching English as a Foreign Language is also known as TEFL. Teaching English to Speakers of Other Languages is TESOL. Australia and New Zealand, the USA and Canada. FIRST - Association of British language schools.